IMO.. there's no standard way to make it..
1. the cooking process should be around one minute..
2. faster the cool down process.. the better. 3. use fresh water.. don't use cooked water..
Usually I would eat a bean before cooking.. so I know what needs to be adjusted..
For details.. 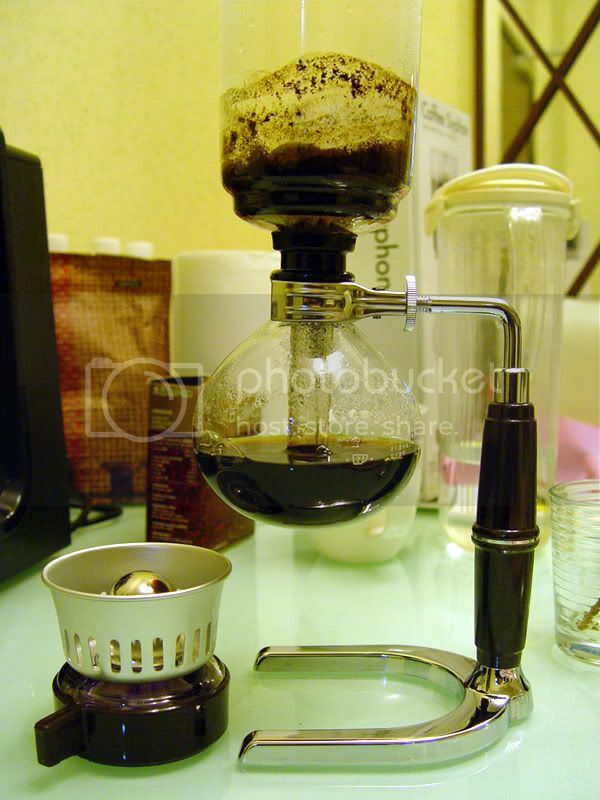 I recommend to buy a book about cooking siphon.. as there are so many ways of doing it.